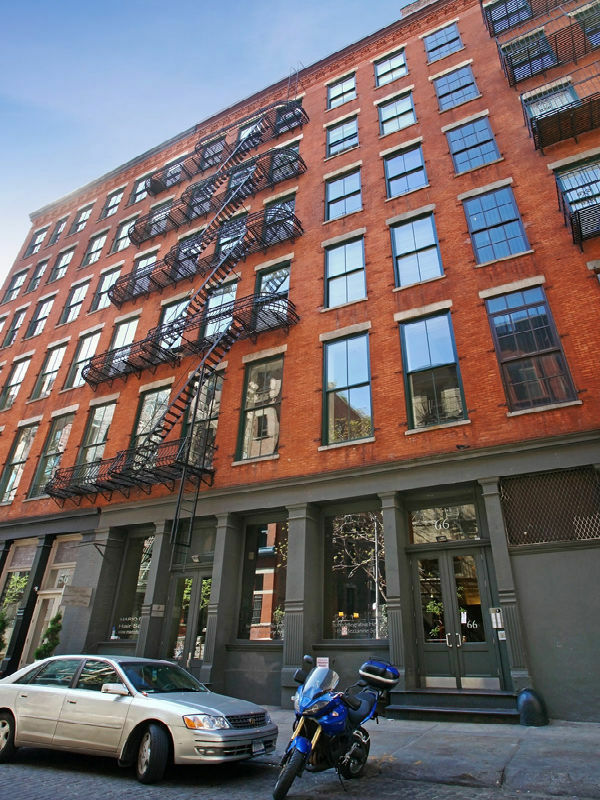 Parrett was proud to be part of the restoration of this six (6) story high-end condominium. Completed in 2009 the 49 condominiums and retail shops make up roughly a 76,500 Sq. Ft. building. 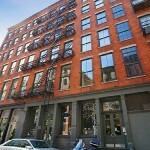 The 66 Crosby Street building according to the New York City Landmark Commission was built in 1900. 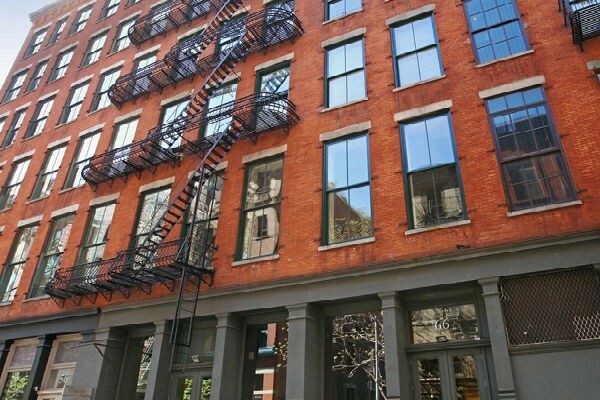 All of the exterior restoration including the window replication by Parrett was closely watched over and approved by the NYC Landmark Preservation Commission. The architectural firm overseeing the project was SRA group (Steven Rowland AIA) out of New York City. 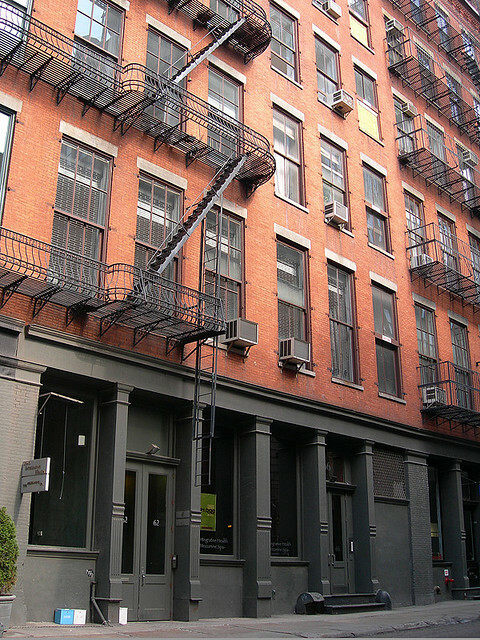 The installer was Apollo Construction (New York, NY). Parrett Windows & Doors supplied approximately 300 windows which mainly consisted of oversize double hungs with a weight and chain operating system. Several of the windows were 58” Wide x 152” Tall and 70” Wide x 128” Tall. 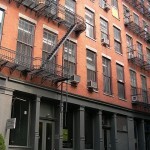 The windows consisted of solid white oak that was poly painted green to the exterior and left natural to the interior. The operating windows were fitted with historically matching satin nickel hardware. The 1” insulated glass with Low E coating provided a winter nighttime U-value of 0.24 and a summer daytime U-value of 0.21. This in turn qualified each owner for the Energy Star approved tax credit. Another added benefit that Parrett offered was jobsite window deliveries, and because of limited jobsite storage, Parrett provided a trailer to house windows for temporary storage.